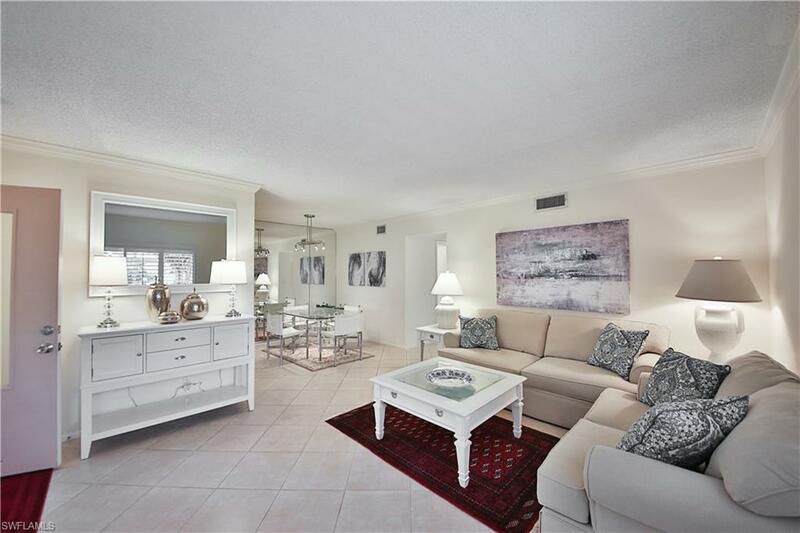 1100 Gulf Shore Blvd N #108, Naples, FL 34102 (MLS #218061447) :: Clausen Properties, Inc.
Just across the street from beautiful Naples beaches! 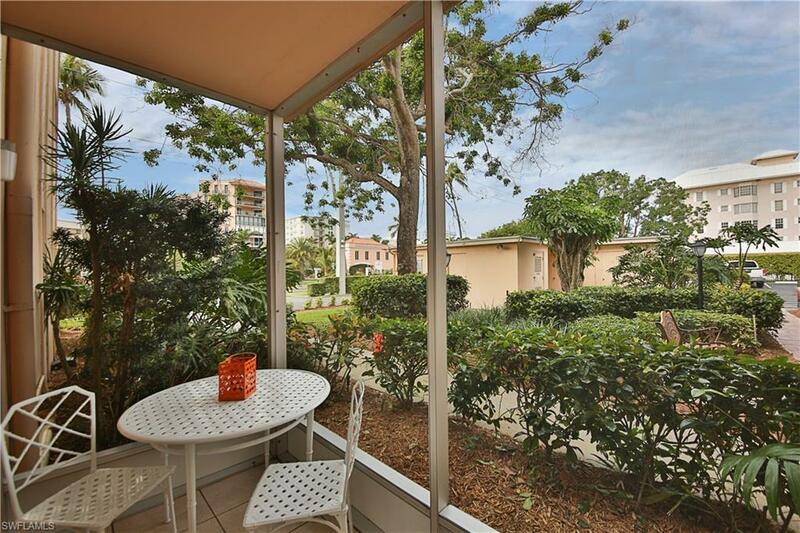 Walk to the Naples Beach Club for golfing, dining and entertainment or to Lowdermilk Park for a day in the sun. 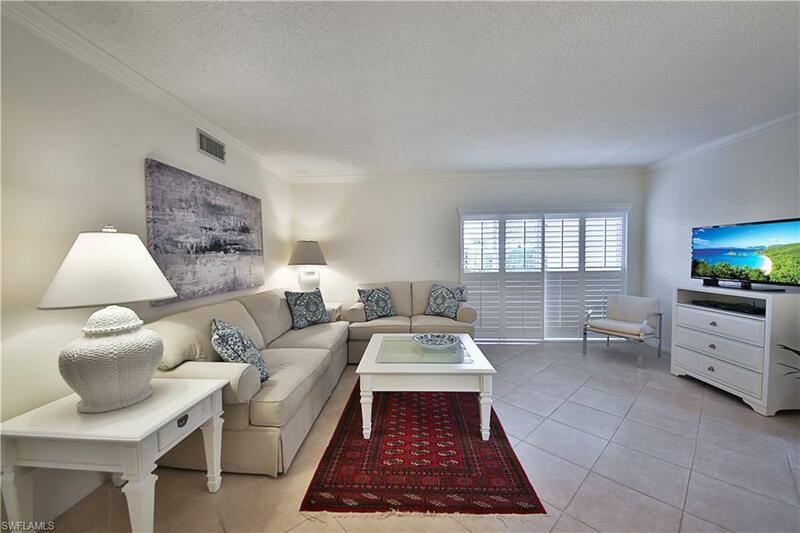 Nicely renovated 1st floor unit with screened lanai. Updated kitchen and furniture with tile in the kitchen, living room, baths and brand new upgraded carpet and padding in bedrooms. 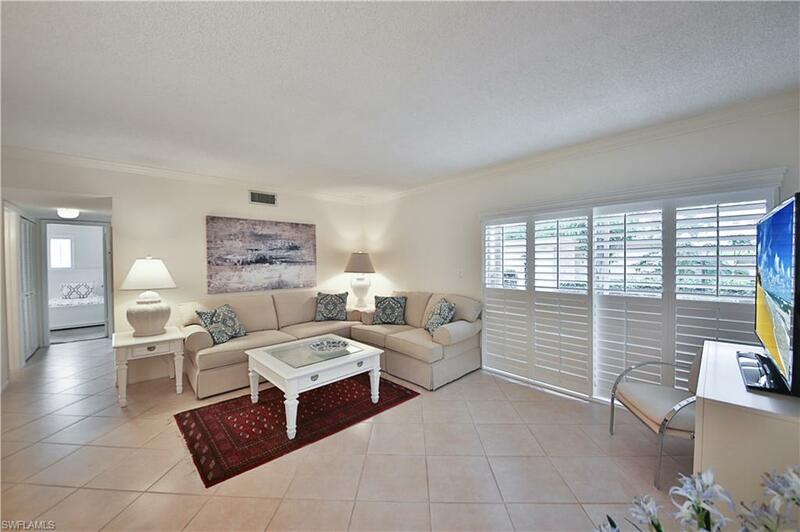 King in the master and twins in the guest bedroom will make you and your guests comfortable after a long day at the beach.NOTE: Master Bathroom has been remodeled. New photos coming. New Carpet in both bedrooms.